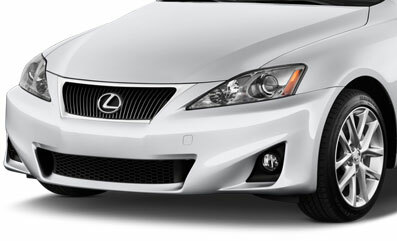 Lexus is the luxury line by Toyota – one of the most renowned automobile manufacturers in the world. If you think Toyotas are great, the Lexus will make your jaw drop. Don’t think though that just because the Lexus is a luxury vehicle that it doesn’t run into problems on the road. The truth is, it does. But that’s why the crew at B&C Auto Center is always available to do your Lexus repair work. We will get your luxury vehicle running correctly at a price that isn’t luxury class. If you live in Willow Glen area of San Jose and require a Lexus repair, we invite you to visit us at our shop. The range of services we offer is impressive and we guarantee all maintenance and repairs made. Also, our customer service is as good as our automotive skills. We aim to provide the whole package unlike our competitors. A trip to the auto shop can turn your good day into a bad one. At B&C Auto Center, we assure you this will never happen. Sure, your vehicle may require a repair, but we will work with you to make the process as painless as possible. Visit us at one of our convenient locations today with your Lexus. We look forward to seeing you!